The 35-pound ePro 600 heater heats 600sqft, making it perfect for dorm rooms, hotel rooms and small apartments. 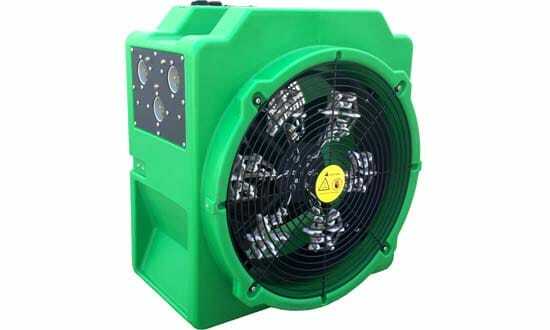 This easily transported heater has eight individually-selectable 8-amp heat elements that can be used, depending on availability of electricity on the job site. Simplified electrical needs significantly reduce set up times, with no need for a generator. "I just wanted to let you know that your Green Tech Propane fired unit is working great for us here in Wilmington DE, and our Philadelphia PA complex's. 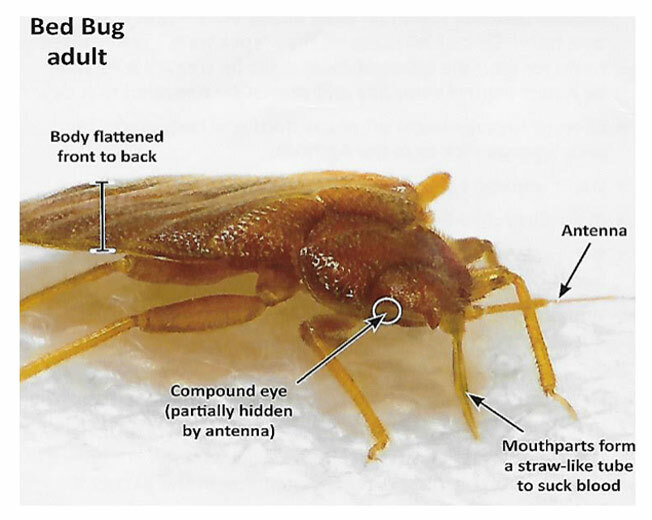 We followed Michael R. Linford PhD field manual to the tee and we are 25 for 25 on bed bug free apartments. Thank you so much for such a great product which has helped us take control of our bed bug problem. Keep up the great work. Happy in the East Coast." Self Treat Your Apartments, Condominiums and Buildings - In House! 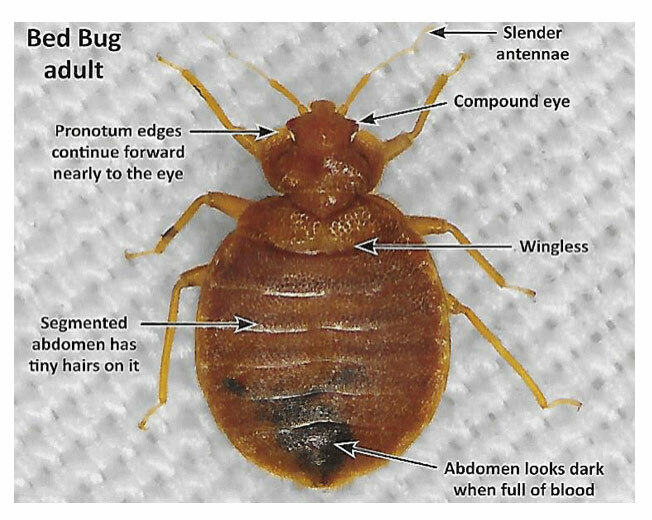 You have another tenant who is complaining about bed bugs in the apartment. Now what? 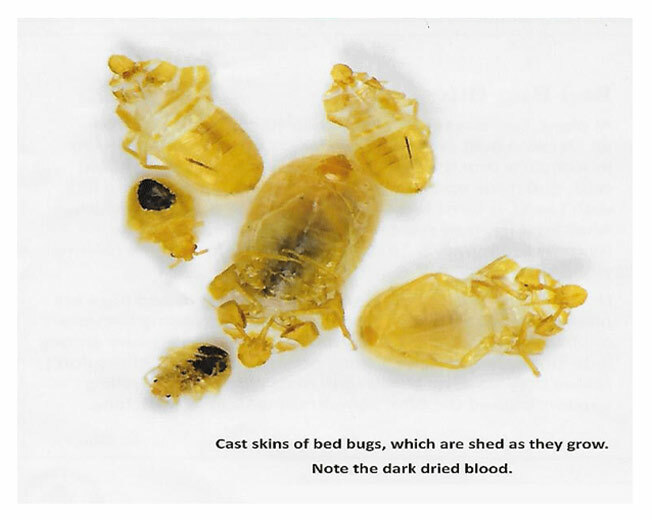 Your general pest contract does not cover bed bug treatments. It may cost you $600 or more to have the treatment done. In addition, you may lose tenants. 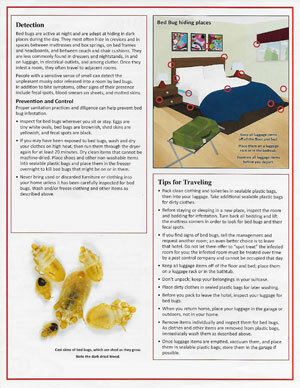 With heat, you can respond almost immediately, reduce costs and eradicate the bed bug infestation the same day. You can self-treat with heat using your own maintenance team. 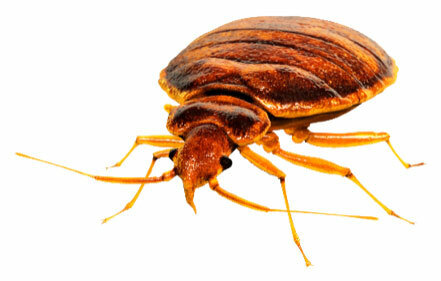 Your tenant can return to the apartment the same day, and without bed bugs. 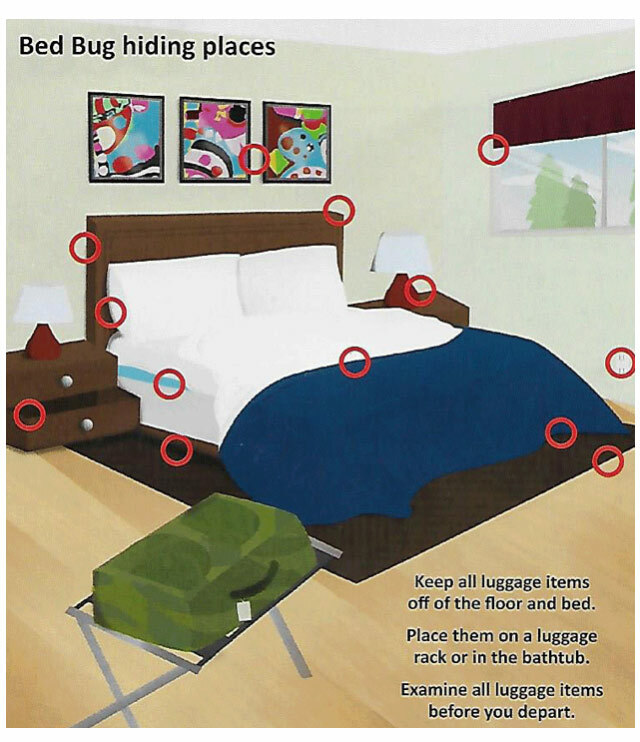 While treating for bed bugs, you can also disinfect and sanitize your rooms. You can deodorize apartments from dog and cat urine, smoking or cooking smells. Most of our clients have paid for the equipment as soon as one month to less than nine months. Check out our ROI Calculator to see how quickly you can get a return on your equipment investment. You can put money back into your budget by not paying an outside service to do the treatment. 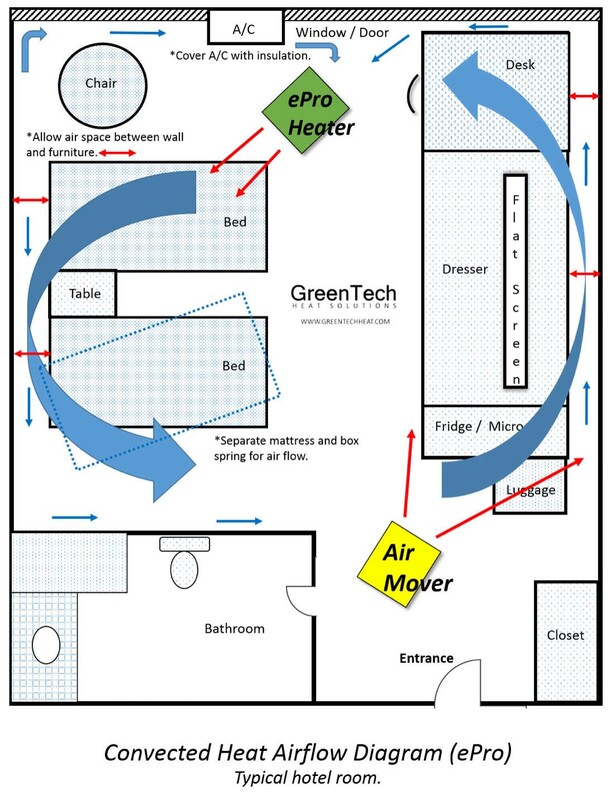 "We were paying over $500,000 for bed bug treatments but no more since we went with GreenTech."